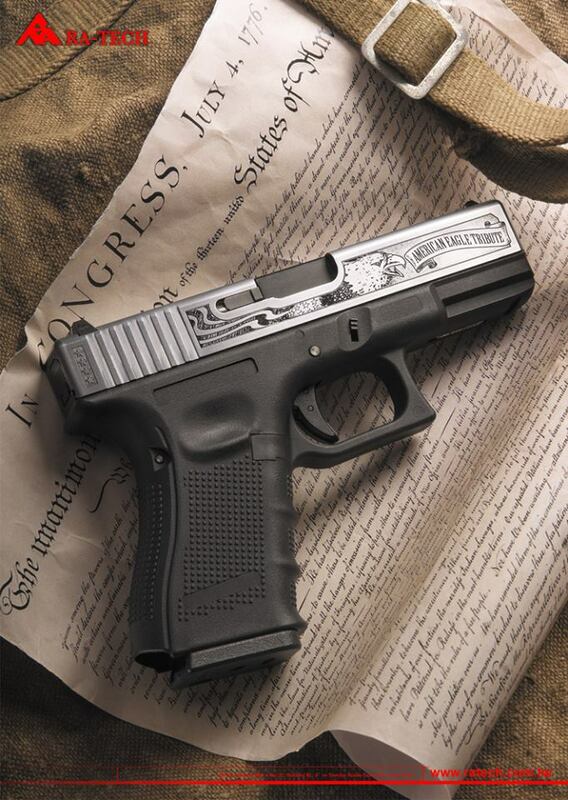 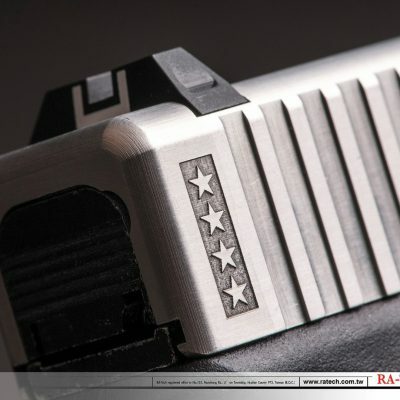 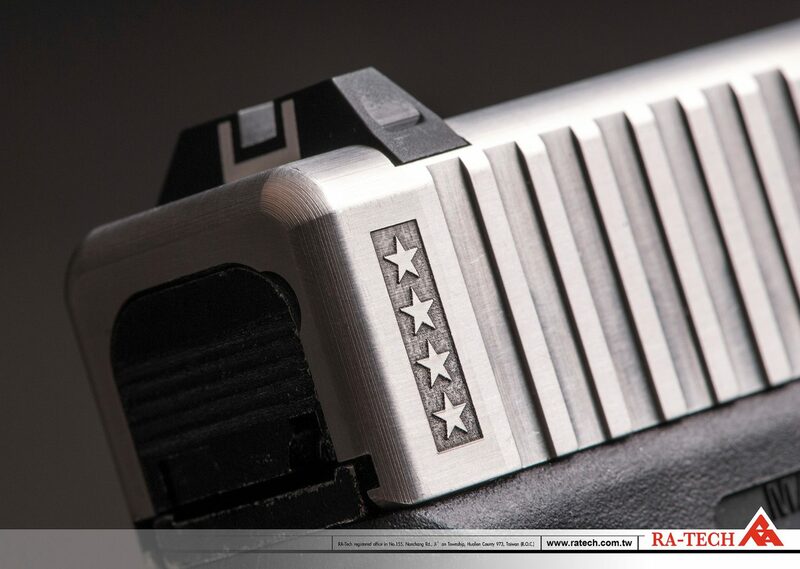 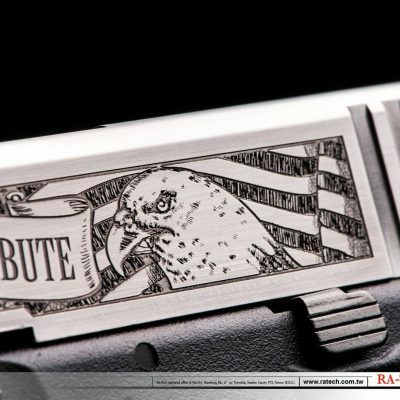 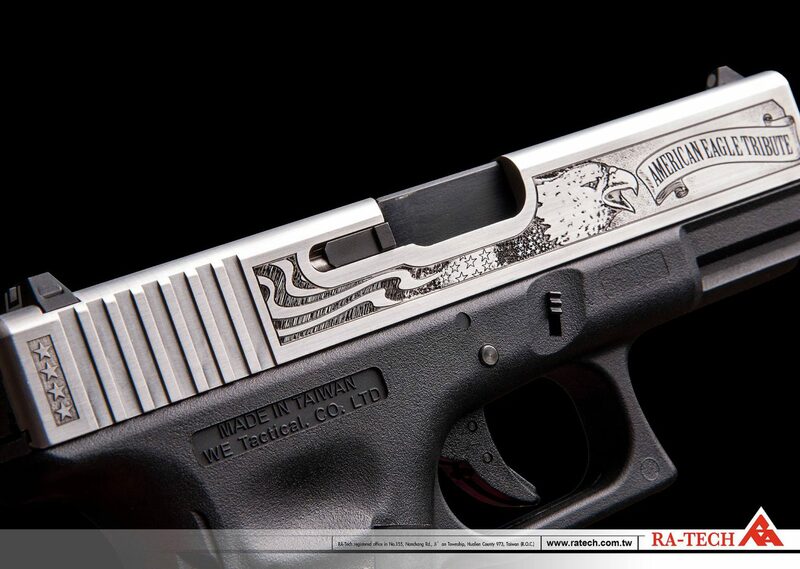 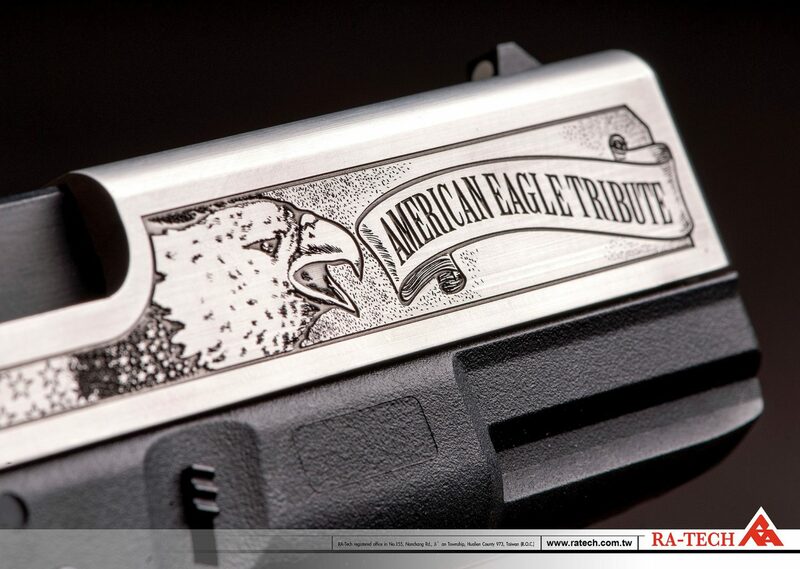 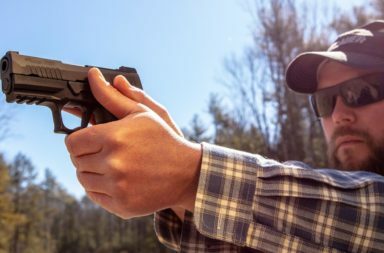 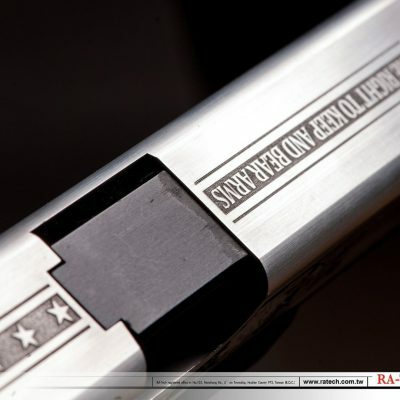 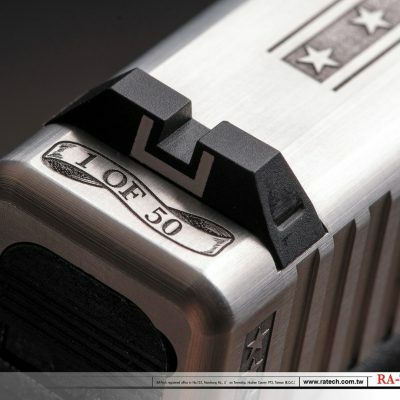 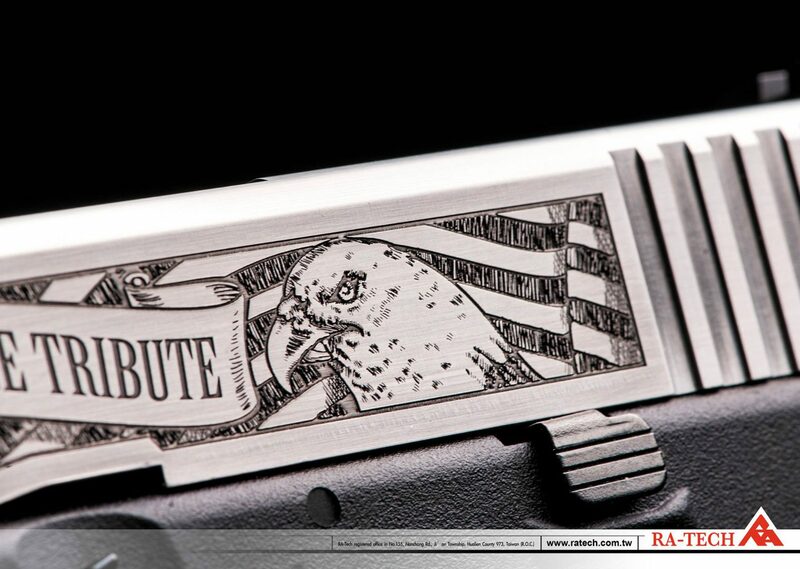 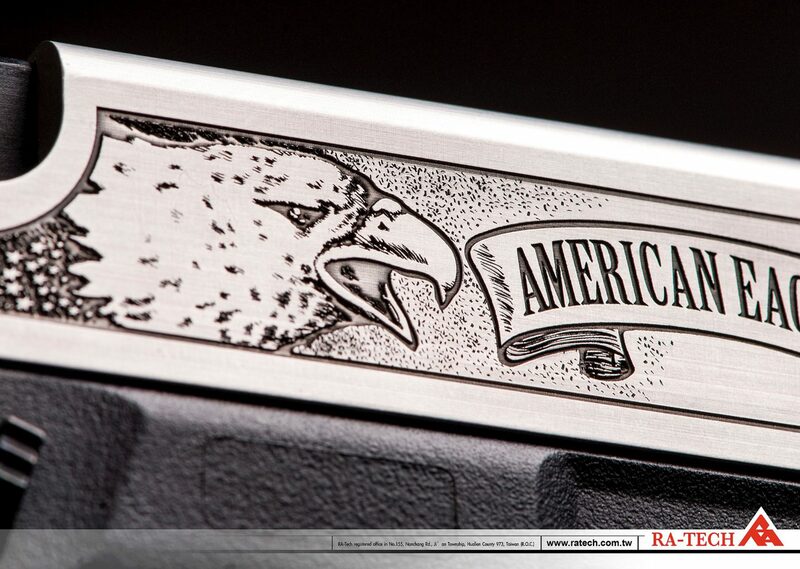 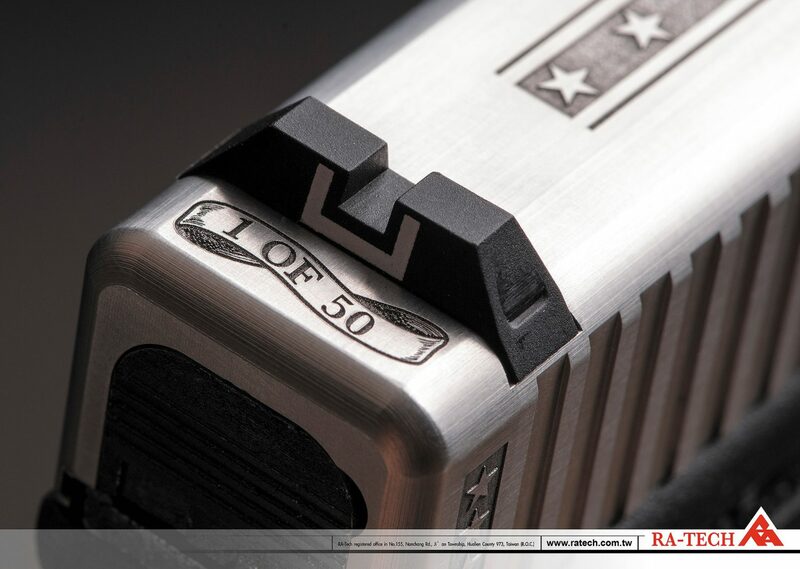 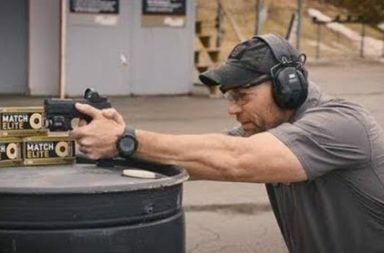 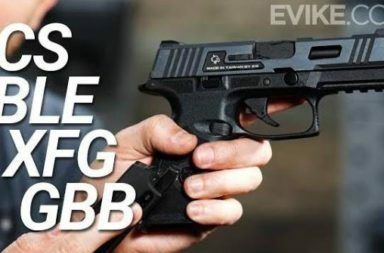 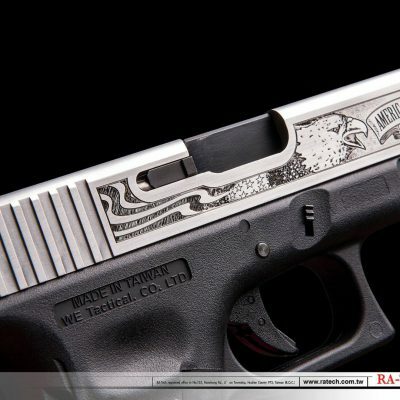 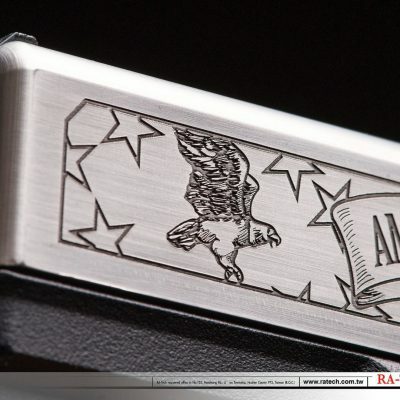 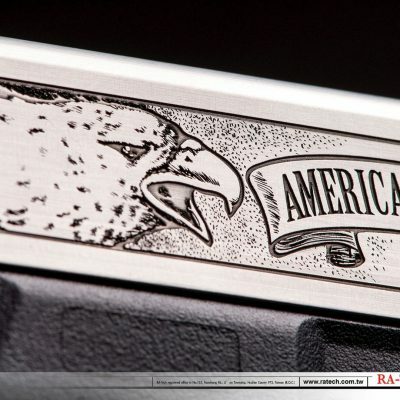 Introducing the “American Eagle Tribute” slide for Glock GBBs from RA-TECH. 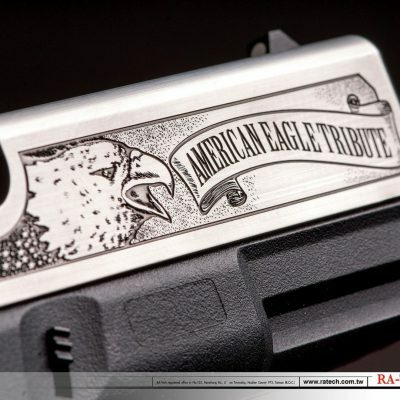 This product was produced in honor of Independence Day of the United States! 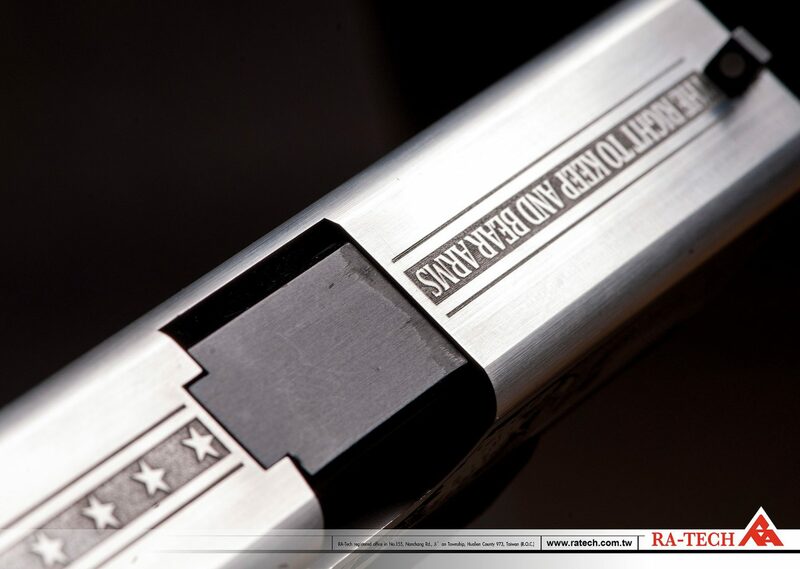 The new product will be released soon… stay tuned! 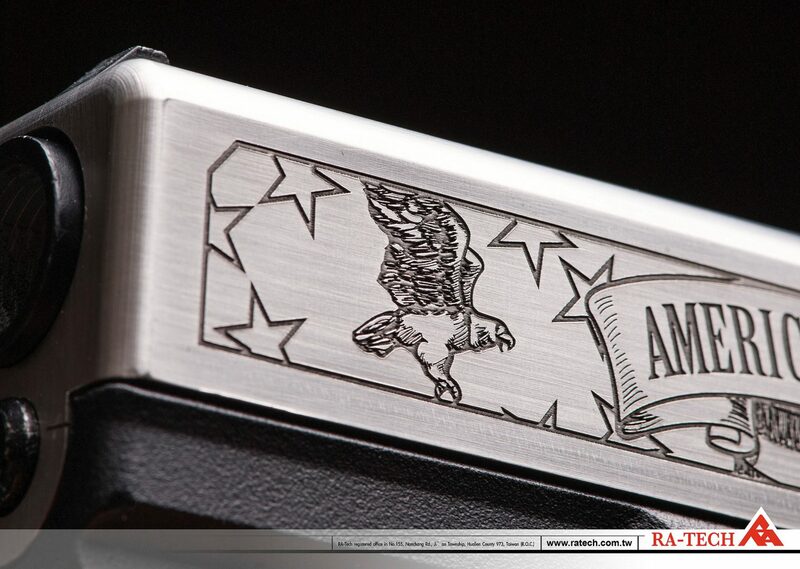 Till then, get a closer look at the pictures below! 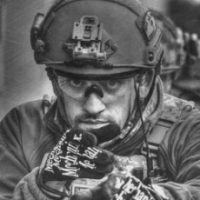 Gunfire is now a distributor of WE Airsoft Europe!